No two children are the same, so when siblings get together there’s bound to be a few conflicts. From fighting over toys to disagreeing over who did something better – it can often feel like a never-ending battle trying to stop your kids from arguing. 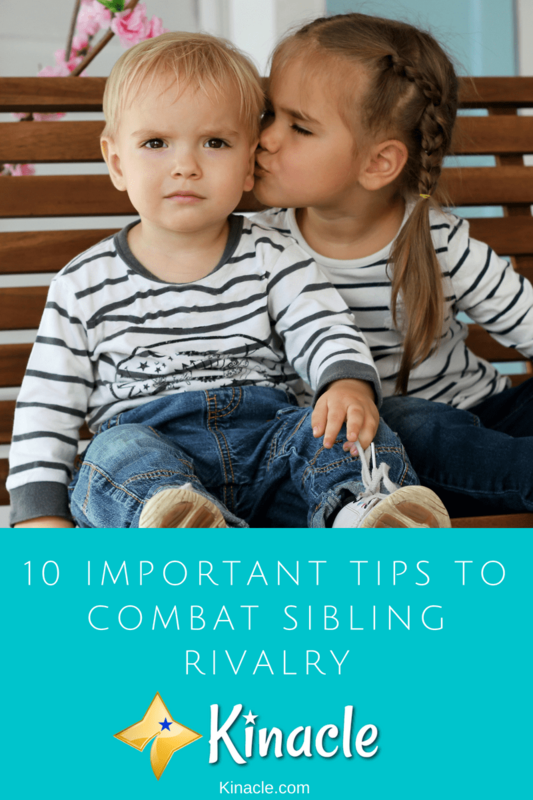 Sibling rivalry is a common problem, often leaving you feeling more like a referee than a parent! While a little rivalry is healthy, too much of it can bring the entire household into disarray. When children reach the age of 4, the rivalry can really intensify. 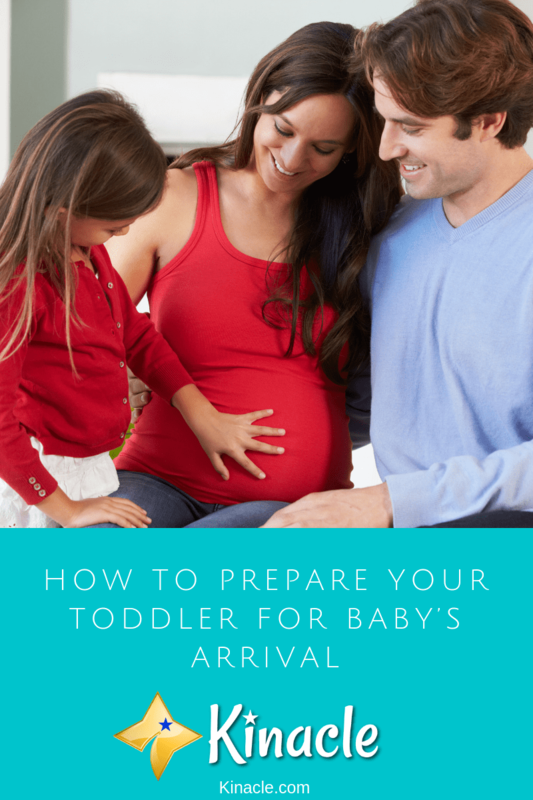 It tends to reach its peak between the ages of 8-12 and is more common in children around the same age.